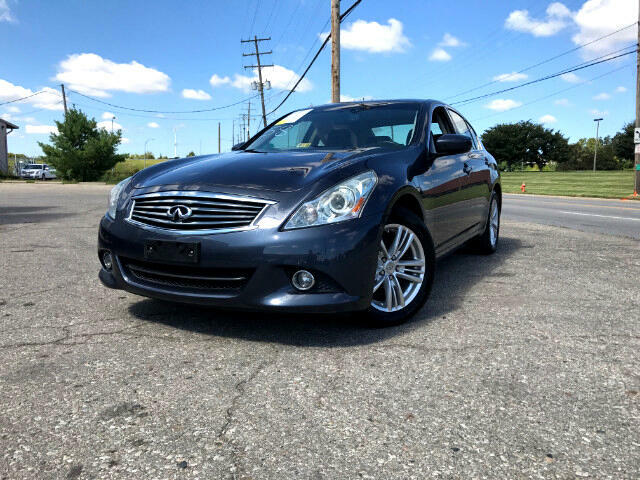 2010 Infiniti G37X AWD (7-speed shiftable automatic) Limited With Premium Package,(HDD), High Definition Navigation. Equipped With Backup Camera, Backup Sonar System. Powerful Rich Bose Audio System. Fully Loaded With All The Goodies. Black Leather Interior in Perfect Condition.Bluetooth Phone/Audio Streaming. Satellite Radio. Very Fast Thanks To Powerful V6 328 HP Engine. 2 Doors Should Be Replaced. Parts Available On Side. Luxury Vehicle With Thrilling Performance. Great All Wheel Drive Handling For Upcoming Snow Weather.No Wonder Why This Car Is One The Highest Vehicles In Its Class. Well Cared Inside and Out. New Tires. Xenon Headlights. Salvage Title Since This Vehicle Has A Right Side Body Damage Which Is Fixable.Run And Drive With Absolutely No Mechanical Problems. Drives Like It Has No Damage. . FOR ANY ADDITIONAL INFORMATION PLEASE CALL 614 570 5808. TO CHECK THIS VEHICLE OUT PLEASE STOP BY AT 1559 MCKINLEY AVE, COLUMBUS OHIO 43222.
. FOR ANY ADDITIONAL INFORMATION PLEASE CALL 614 570 5808. TO CHECK THIS VEHICLE OUT PLEASE STOP BY AT 1559 MCKINLEY AVE, COLUMBUS OHIO 43222.